The rising sales of automobiles are expected to augment the growth of the automotive infotainment market. The global Automotive Infotainment Market is expected to reach USD 40.17 billion by 2024 driven by the rising consumer demand for in-vehicle entertainment. Technological advancement coupled with the rising disposable income of the population contributing to the huge demand for passenger cars and other vehicles is expected to play a vital role in driving market growth. North America dominated the global market contributing to 35.2% of the revenues generated in 2016. Rapid adoption of these systems by consumers has resulted in the presence of a robust market in the region. Asia Pacific is expected to show significant growth at a CAGR of 14.7% over the forecast period owing to the rising consumer income, growing urban population and increasing sale of luxury cars. 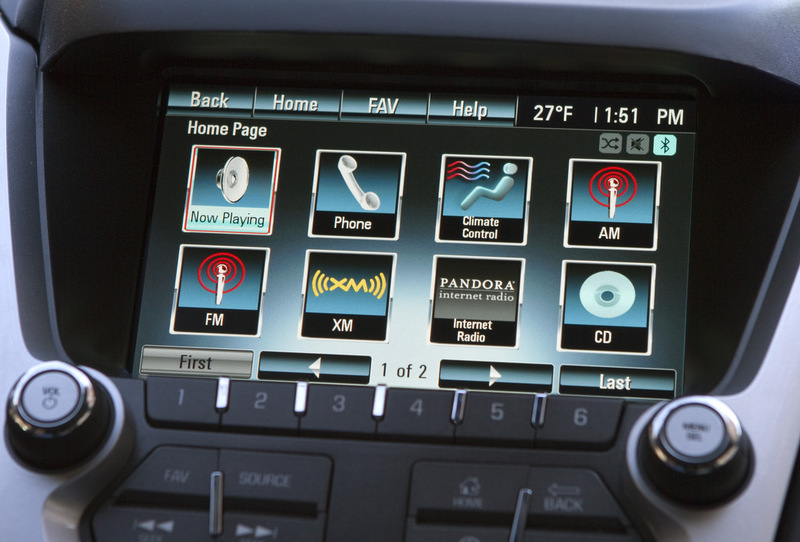 Acknowledging above factors, car manufacturing companies are partnering with audio equipment manufacturing companies to enhance their cars with high-quality infotainment products. 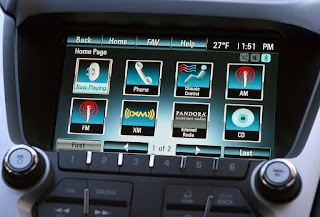 For example, Toyota has been using BlackBerry’s QNX in their cars for the last four years. Blackberry’s QNX has been the most widely used OS, on account of its ability to provide automate the car by providing hands-free calling, mapping, and internet service. However, Linux is expected to take over the leading position and grow at the fastest CAGR of 32.9% over the forecast period. Preference of open source as it allows car manufacturers to tweak the module to provide unique features limited only to a company is expected to augment growth. North America was the largest market in 2016 owing to the high adoption rate of the technology coupled with consumer preference of an automated car over manual ones. Moreover, the emergence of mobile phones in the last decade coupled with the rising number of accidents caused due to distractions has resulted in a high demand for digitalized and automated infotainment systems. Options such as mobile connectivity via Bluetooth, wi-fi, USB ports and cloud data & data storage is expected to fuel the automotive infotainment market owing to easy consumer access to daily work. Growing use of navigation system in commercial vehicles to search for more efficient routes and to save time is anticipated to be the key drivers in the rising installation of navigation system which is further expected to fuel the market for automotive infotainment systems.